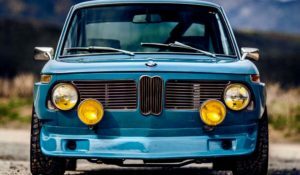 Ron Will’s original article in Deans Garage about missing Fisher Body Craftsman’s Guild models (Link to post) purchased by GM for exhibits started the discussion about missing models and initiated a series of responses from Deans Garage viewers. 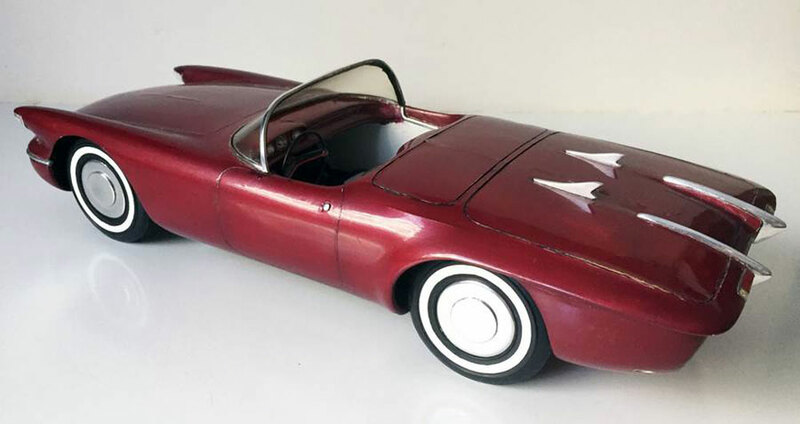 One response was from me about my missing 1956 Massachusetts Regional Winning model that GM purchased for exhibition purposes (link to response). As Ron Will mentions in his article, the main reason for the contest was to stir interest in design and engineering among young men. The contest was really a talent search conducted by GM for decades and brought many talented young men to consider working for the company. These exhibits were important in that seeing the actual winning models helped participants in the contest realize the level of design and craftsmanship necessary to win an award that photographs, no matter how accurate, could never do. This was certainly true for me. 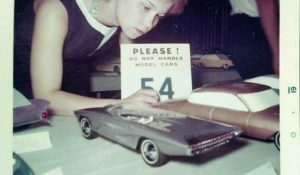 For until I actually saw finished winning models at a Parade of Progress display in Boston I had no idea what it took to build a competitive model. After building two very poor plaster models in my first two years in the contest, then seeing several winning models in person, changed my perception of what was required to win. in 1957 I won a Styling award, and in 1958 a Third National Senior award in 1958. I still have both models. 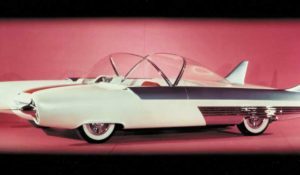 I always wanted to be an automotive designer and so shortly after winning in 1958, I attended the Art Center School in Los Angeles (now known as the Art Center College of Design in Pasadena), graduating in 1961. 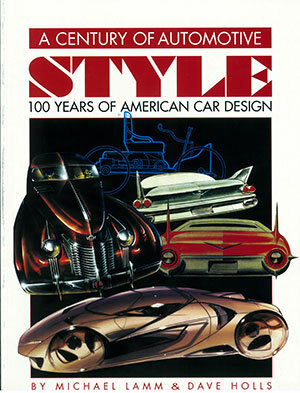 I was hired by GM as a designer and went on to work in the Cadillac Interior Studio as a junior designer. I was sent to Holden Design in 1966 and worked there for 5 years as assistant chief interior designer. 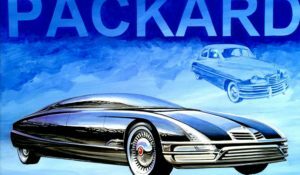 I returned to GM Design in Warren in 1971 as chief designer of Oldsmobile interior and subsequently as chief designer in Pontiac, Buick, and Chevrolet interiors before retiring in 1997. During that time at GM Design as a chief designer I personally filled many dumpsters full of drawings, renderings and mockups as there was just no place to keep them all. We had flat files stuffed so full that you had to dispose of the old stuff just to make room for the new. I was not unique in this—all the studio chiefs had to make the decision about which sketch or rendering was worth preserving. 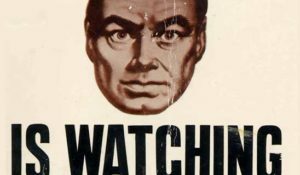 Some of this artwork was removed from the studios surreptitiously as GM considered them all its property and proprietary confidential information. Many designers could not stand to see their artwork disposed of like that, and managed to take them home. 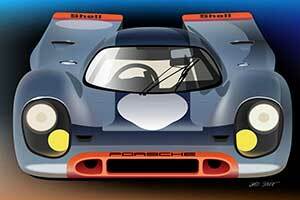 Now considered fine automotive art, you may see some of them in museums around the country, and many are still in private hands. 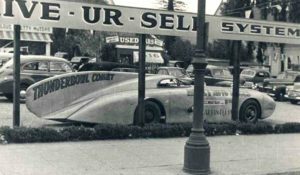 GM junked full size fiberglass cars from the Motorama’s and other prototype cars on a regular basis. By comparison, paper sketches and renderings were not considered that important. A few small models from the Craftsman’s Guild were not of much use after their time in exhibitions was up. The FBCG models that GM bought have disappeared for the most part, but many probably did survive and may be discovered in the future. 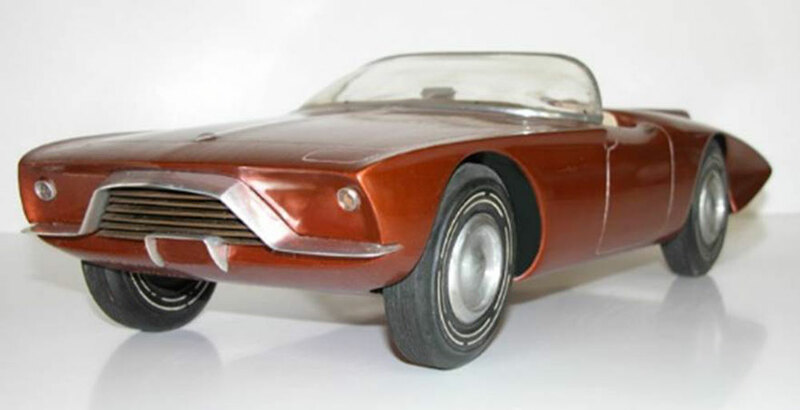 Several FBCG models have been put up for sale on eBay probably by the children or relatives of Guildsmen or GM employees who saw the value in rescuing them from the dumpster. My 1956 model did survive (Link to post). Whoever was in charge of cleaning out some GM storage room saw my model and took it home. Years later, his nephew offered it for sale on eBay. It sold for $666. I had bid on my model but lost to the higher bidder. After finding out who won the bid, I contacted him and volunteered to help if he had any questions about the model especially if he planned to restore it. He later called me and I explained its history he then asked me if I would be willing to restore it and then leave it to him in my will. 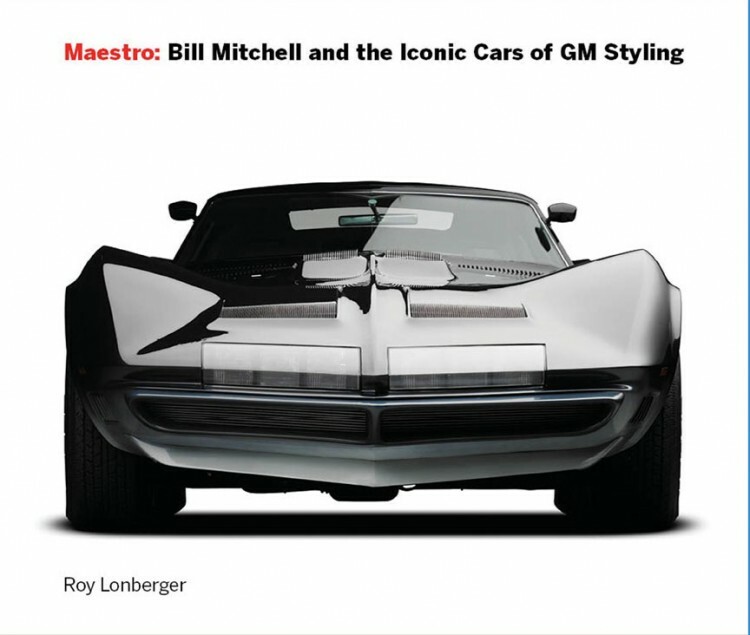 He is the museum director of the National Museum of Automotive Design in Wilson North Carolina. I have since partially restored my model and have taken it to the most recent FBCG reunion in Dayton Ohio last September. 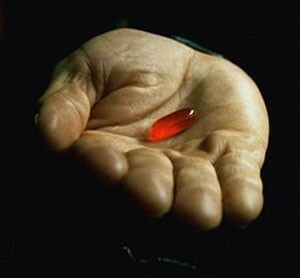 This brings me to the present. 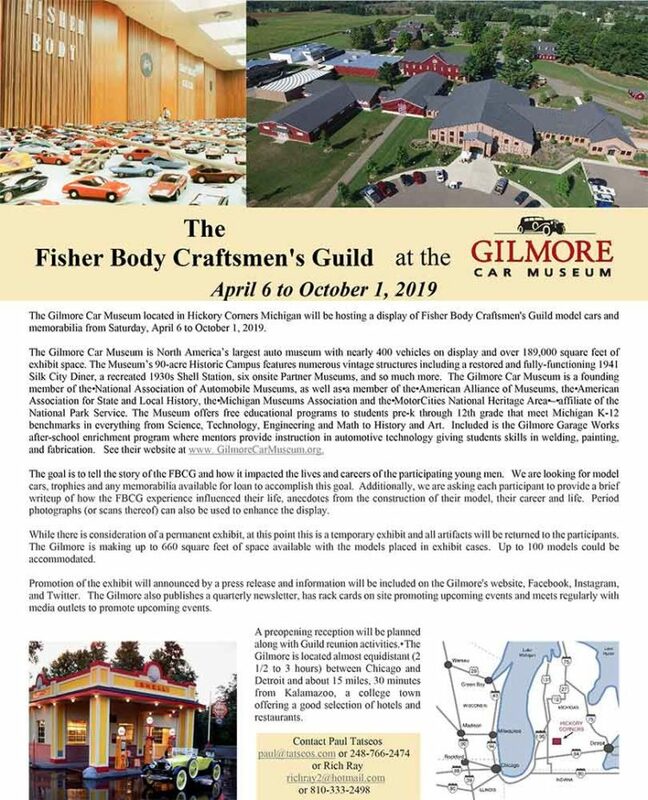 We are contacting Guildsmen who would like to have their models at the next Fisher Body Craftsman’s Guild reunion event at the Gilmore Car Museum in April 2019. This reunion will be different from the previous ones in that the Gilmore will show the models for six months after the normal reunion events that have occurred in the past. If you are interested in attending or shipping your models to the Gilmore for the six-month exhibit please let me, know. Download the flyer for more information.